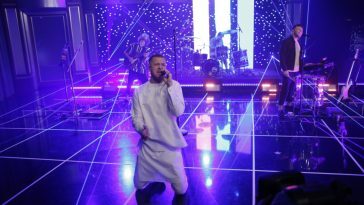 “Believer” extends its alt radio reign to a whopping ten weeks. 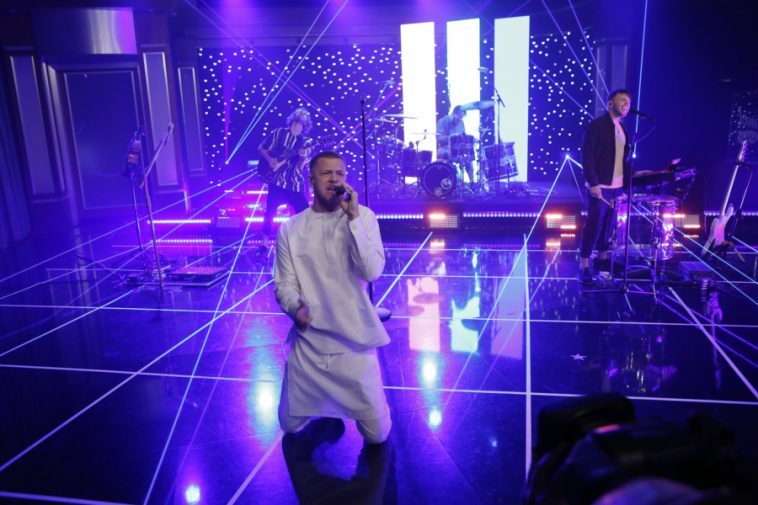 Imagine Dragons’ “Believer” again claims the top spot on the Mediabase alternative airplay chart. Played ~3,171 times during the May 28-June 3 tracking week (-13), the smash celebrates a tenth week at #1. Up one place, Portugal. 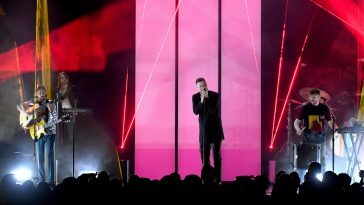 The Man’s “Feel It Still” offers this week’s closest competition. Alternative radio’s #2 song received ~2,824 tracking week plays (+134). 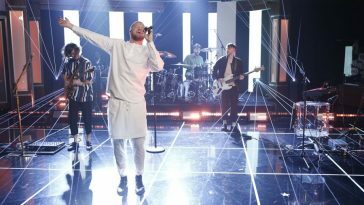 Cold War Kids’ “Love Is Mystical” falls one place to #3 with ~2,782 (+63), while Bastille’s “Blame” holds at #4 on the strength of its ~2,619 spins (-12). 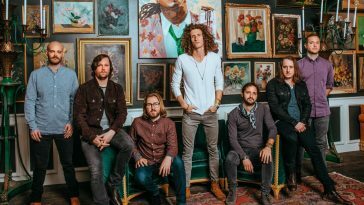 The Revivalists’ “Wish I Knew You,” which received ~2,392 tracking week plays (-153), holds at #5.